Complete six different worlds collecting apples and other stuff. Dodge enemies and reach the finish. 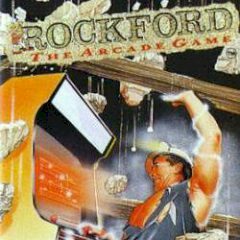 Have you even played Rockford before? This incredible game delivers a player to six different world where you must complete the objectives and face cruel enemies.